Sexism and bullying in cycling? We entrust carers with our children, our parents, but they are victims of insecurity and social exclusion. Domestic workers and carers, most of whom are migrant women, should be given an official status in the European Union, MEPs have agreed. Recognising their work as “real” jobs would discourage exploitation, forced labour and human trafficking, MEPs said in a resolution voted on last week. The resolution was approved by 279 votes to 105, but with 204 abstentions. MEPs recommended establishing easy-to-manage models for legal employer-worker relationships, citing examples from Belgium and France, to end precarious and undeclared domestic work. 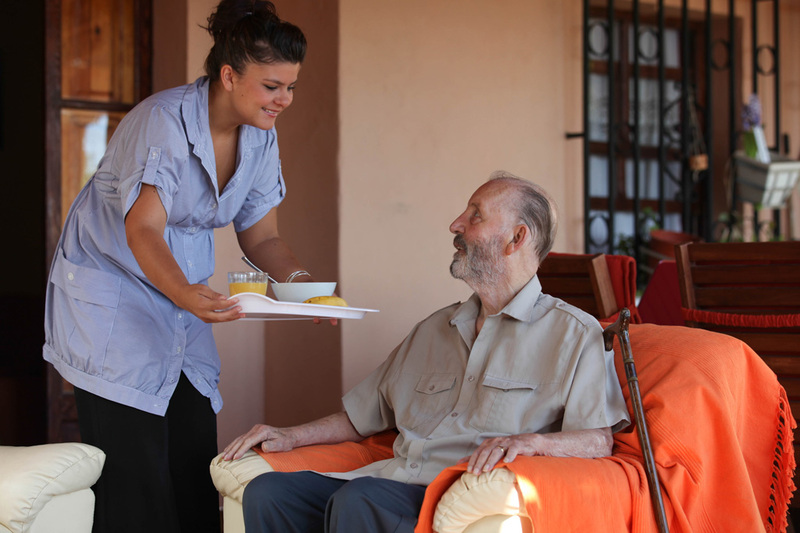 The ‘service vouchers’ scheme in Belgium and the ‘universal service employment cheque’ (CESU) in France are examples of successful models with positive impacts for the social and labour conditions of workers in this sector, and MEPs called on member states to consider these or other incentives to encourage the use of declared domestic workers. Domestic workers and carers should be included in all national labour, healthcare, social care and anti-discrimination laws and be enabled to join trade unions, says the text. And EU member states should ensure wider access to affordable quality care, e.g. for children or elderly, so as to reduce incentives to hire carers illegally, but also provide viable and legal career options for those domestic workers in social care services. MEPs called for a “professionalisation” of domestic work, to turn precarious and undeclared female work into recognised jobs, which would give domestic workers and carers social protection rights. They also urged the EU Commission to propose a framework for recognition of the status of non-professional carers, which offers them remuneration and social protection during the time they perform the care tasks. The majority of domestic workers and carers are migrant women, most of whom are in an irregular situation, says the text, which points out that by integrating them into the labour market their ‘social and cultural inclusion is facilitated’. This would also fight black-market labour, trafficking and the abuse of migrant women. Only adequate inspection methods and penalties can stop human trafficking and financial exploitation of domestic workers, the text continued. “Domestic workers and carers enable us to follow our careers, and enjoy our social lives,” Women’s Rights and Gender Equality rapporteur Kostadinka Kuneva, MEP, said. “We entrust them with our homes, our children, our parents. Also, most are women, working long hours with no days off, without medical cover or pension plans. “Our ageing population and the fact that women are entering the labour market means that we have an ever greater need for them,” she pointed out. Please contact your MEP and show your support for the idea that domestic workers and carers should be given an official status in the European Union.